Custom Window and Door Company offers the highest quality replacement and new construction windows available on the market today. We use the newest materials in our products to obtain the best efficiency ratings available. 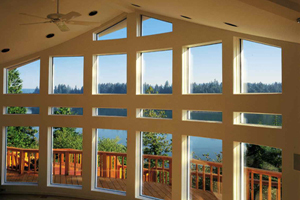 All of our windows are custom made to fit your homes specific size requirements. 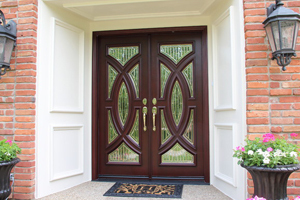 Replacement doors are the best way to increase the curb appeal to your home and obtain that added security and peace of mind that you deserve. Custom Window and Door Company has installed thousands of doors – many custom fabricated and tailored to fit the decor of your home. All doors are custom made. Custom Window and Door Company offers a variety of siding and remodeling options for your home. From siding and roofing to new additions and screened in patios – we do it all! With over 30 years of continual experience and thousands of satisfied customers we are the right choice for you, your family and your home. 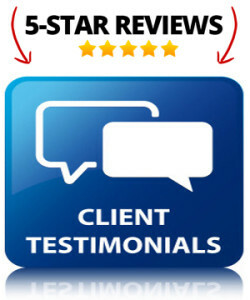 Read the reviews and testimonials left by other home and business owners just like you. 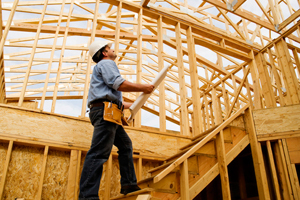 We receive a testimonial on location upon the completion of every installation or project that we do. This is the ultimate peace of mind! Read them here. Replacement Windows and Doors in Sandusky, Ohio, Huron, Berlin Heights, Bellevue, Clyde, Monroeville, Fremont and PortClinton, Ohio and many other local areas. Serving all of ERIE, HURON, SANDUSKY AND OTTOWA COUNTIES. Locally owned and operated since 1980 Custom Window and Door Company is the premier source for high quality replacement windows and doors. Located in Sandusky at 1608 Sycamore Line just before the Sandusky Plaza heading northbound you will find our factory showroom and a friendly staff of professionals waiting to answer any of your questions. We are a proud community partner on local projects including energy efficient upgrades to schools and local government facilities. WE ARE LEAD SAFE CERTIFIED! WE ARE CERTIFIED INSURANCE SPECIALISTS. 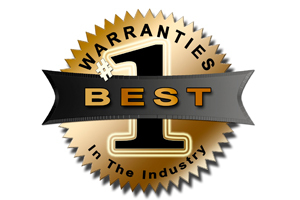 WE OFFER THE INDUSTRIES BEST WARRANTIES!! We offer: Double hung, Single hung, Sliders, Casements, Bays, Bows, Picture, Garden and Custom Shaped Windows, Patio doors, French doors, Entry doors, Storm doors, Pet doors and much much more! Remember to ask your in home specialist to view our hand written reviews from other recent homeowners! We know exactly how important your home is to you and we take pride in knowing that we are providing you with the most energy efficient, high quality windows, doors and service available on the market today. With over 30 years of experience we know exactly what works and we know what you expect. We always keep our word, back our products and stand behind everything that we say or do. It is our goal to go above and beyond your expectations. 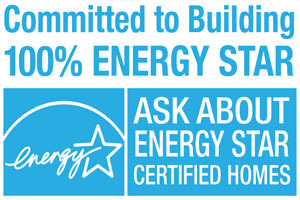 Our business model is quite simple: To Provide High Quality, Energy Efficient and Affordable products available to everyone without gimmicks, installed by extremely talented and certified technicians. Bottom line… 100% customer satisfaction. We’ve had over 30 years to perfect this motto and now we’d like to show you how it’s done. 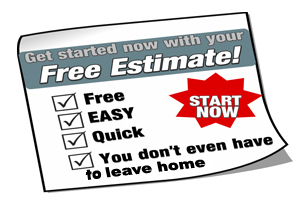 For a FREE – in home – no pressure – no gimmicks estimate, call us today! Join our social networks and stay connected with current promotions and deals!